To demonstrate the game engine in action, check out Soccer Snakes. 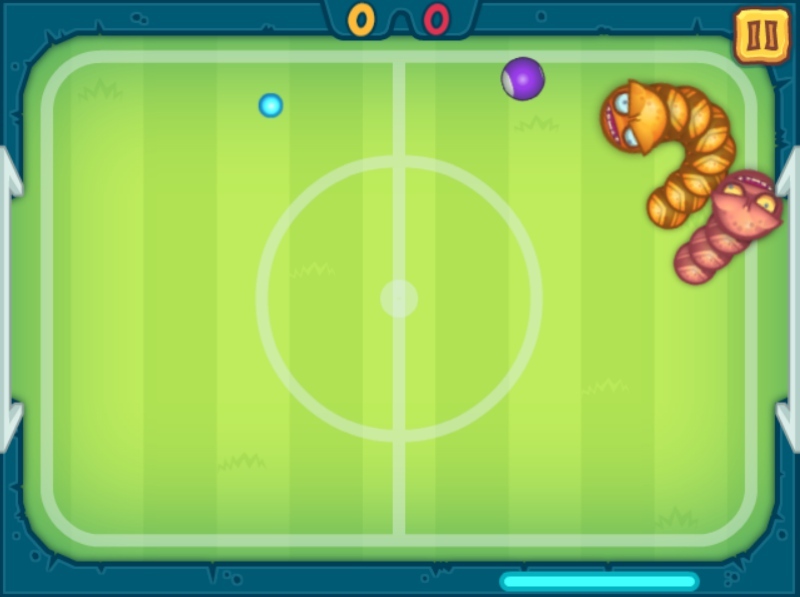 This sports game has two snakes competing with each other to score a goal. You can either play against an AI or with another player online. The visuals and sounds were created using the spriter library.